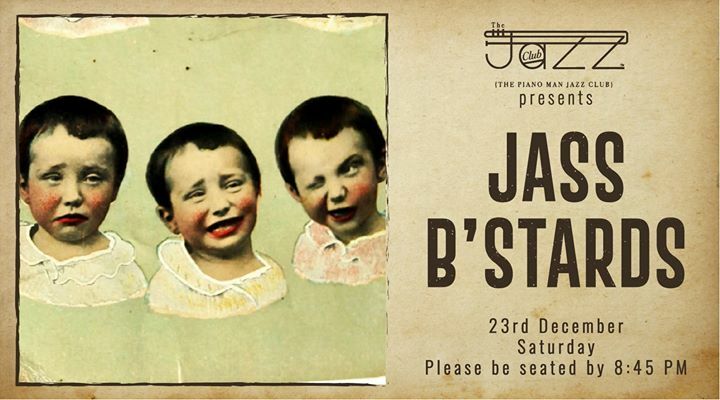 The Jass B’stards are a thoroughly unique sounding dance oriented psychedelic jazz-punk groove band with a Latin twist. The group are based in New Delhi and have performed together in their current set up for over five years. They form also the core musicians of popular dance/ska band The Ska Vengers and also Emperor Minge. Are you sure The Piano Man Jazz Club has closed down?